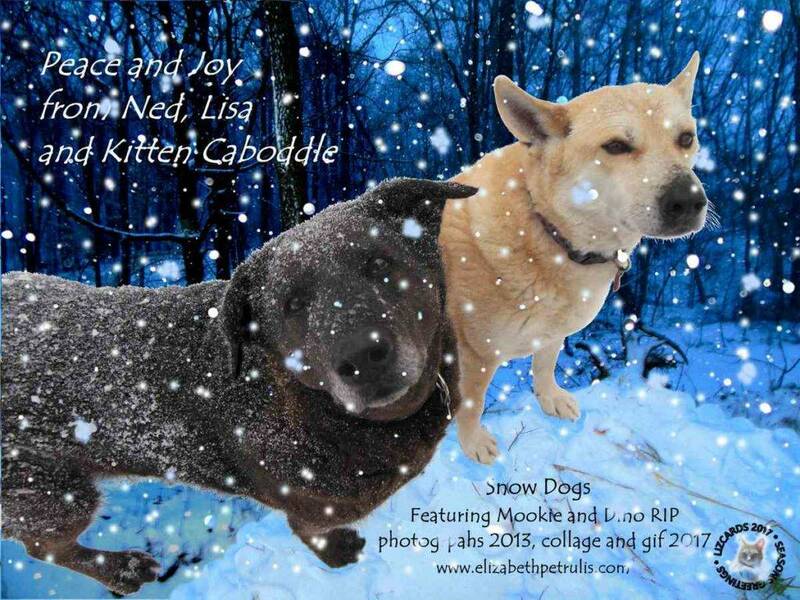 Mookie and Dino, the Snow Dogs, would like to send you holiday cheer and best wishes for the New Year. Oops, the animated GIF should be here. Due to technical difficulties I present a still instead. 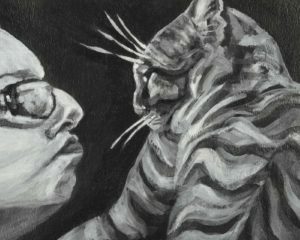 See more art featuring Mookie and Dino and read some of their stories.